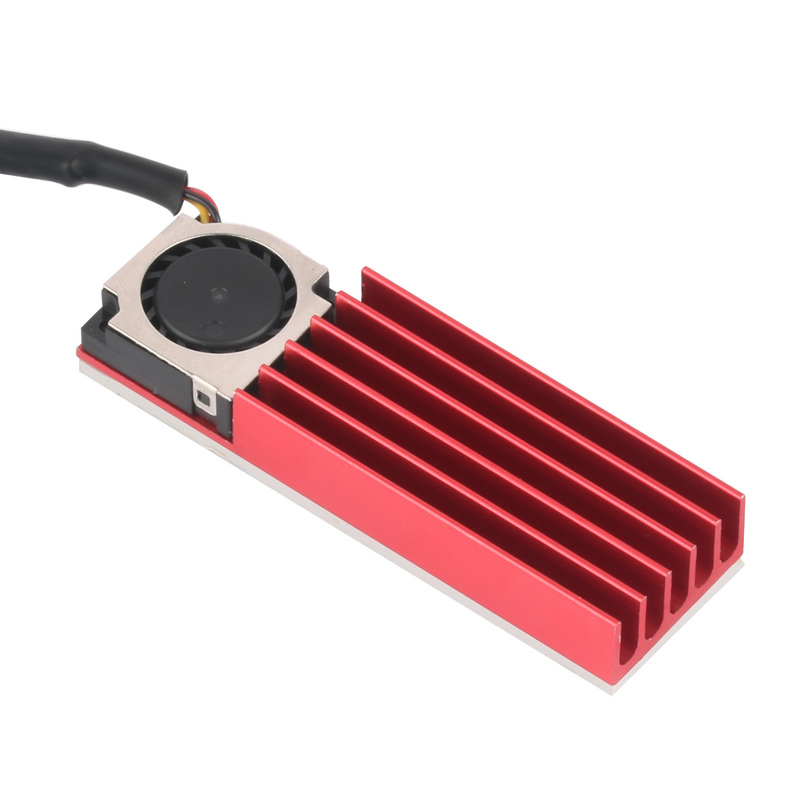 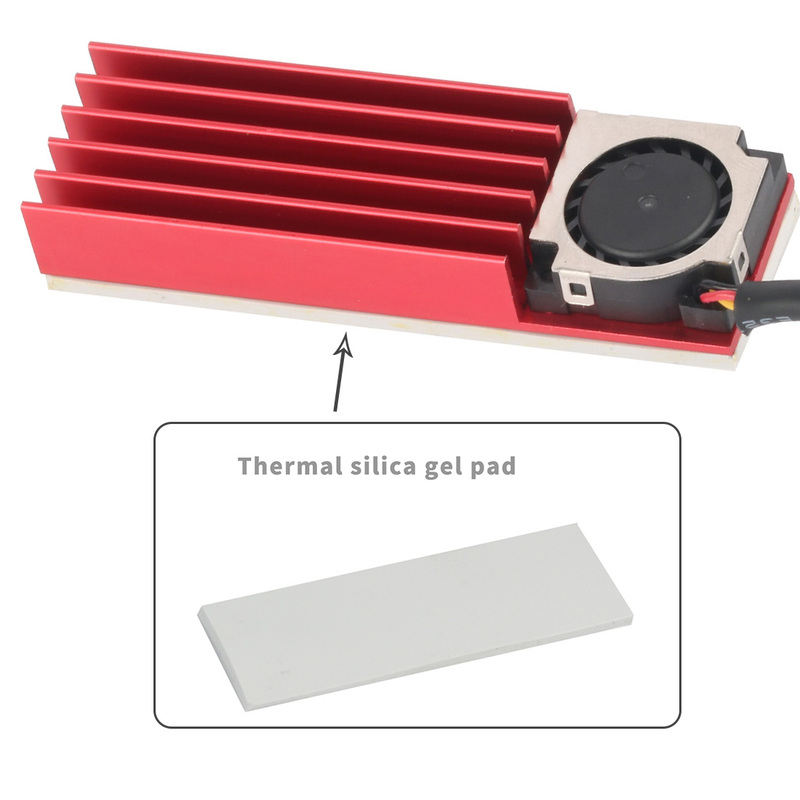 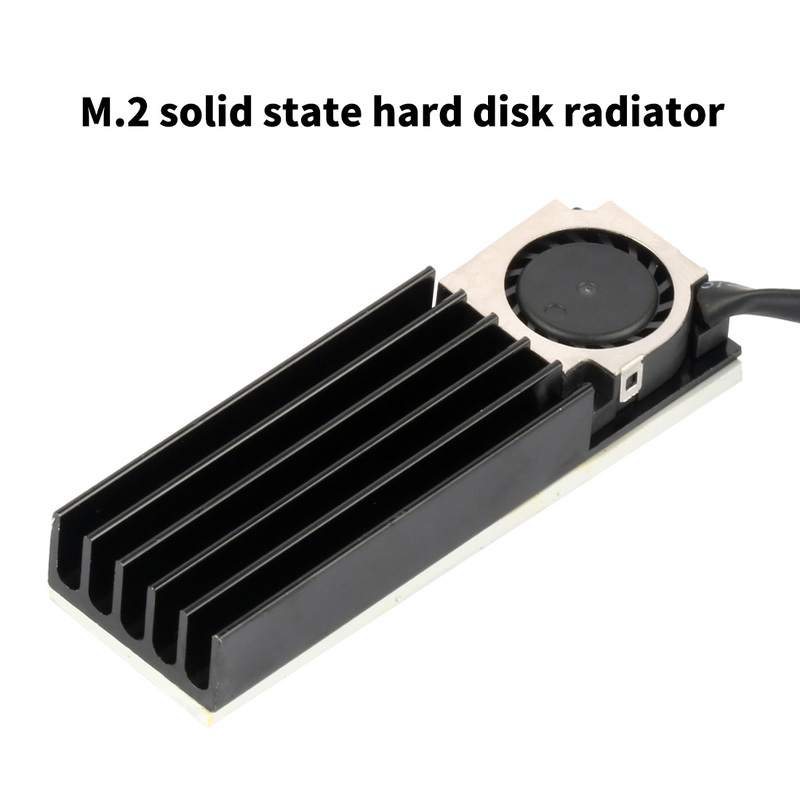 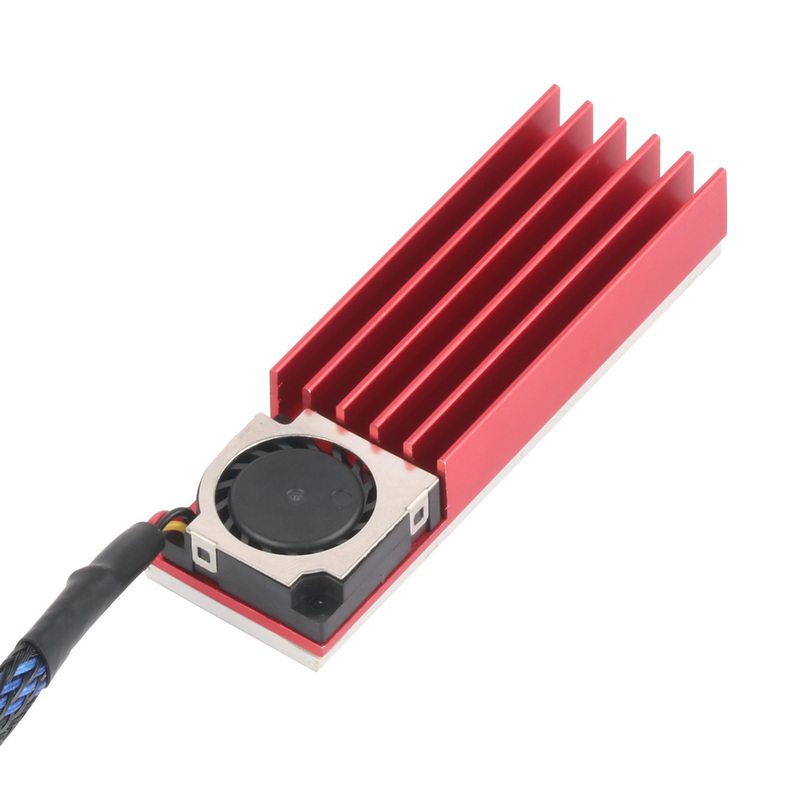 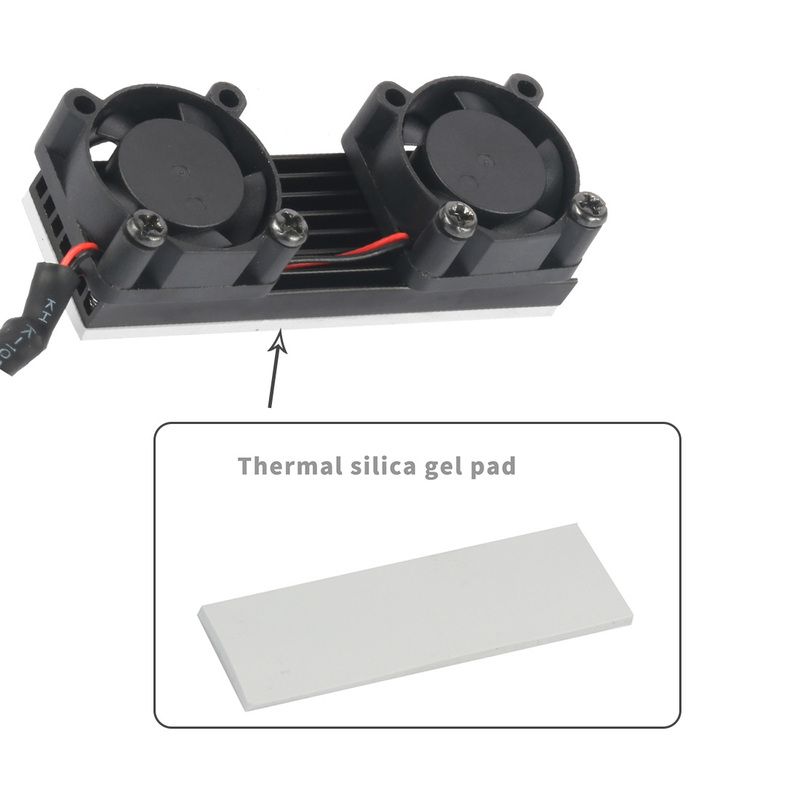 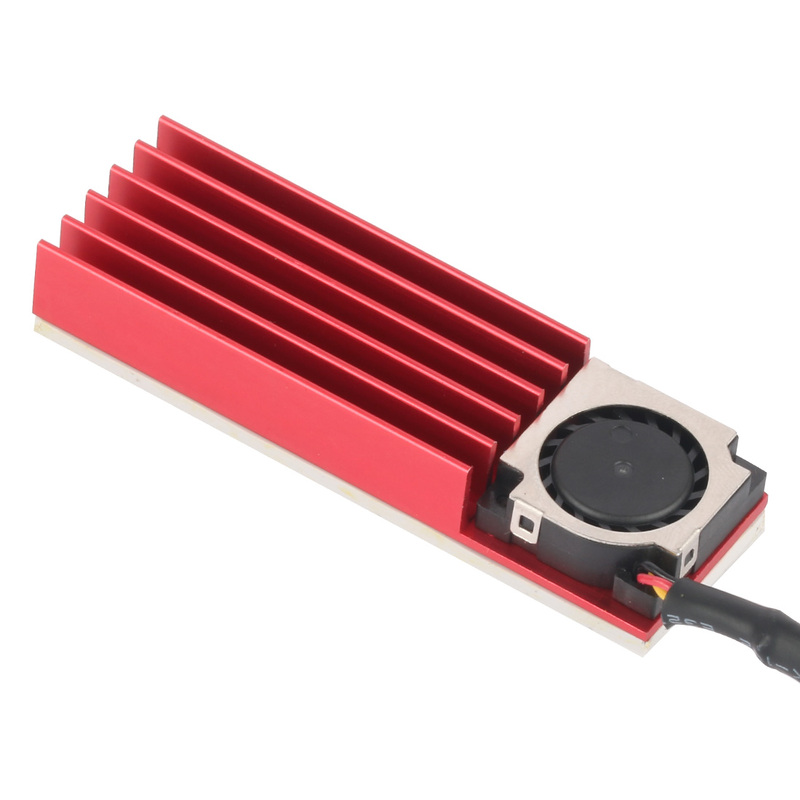 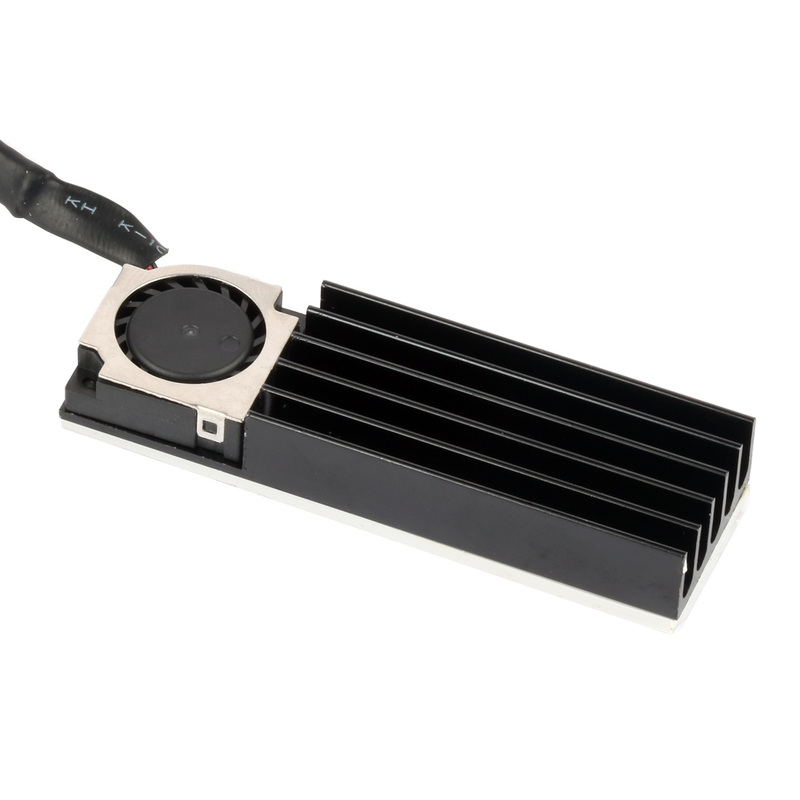 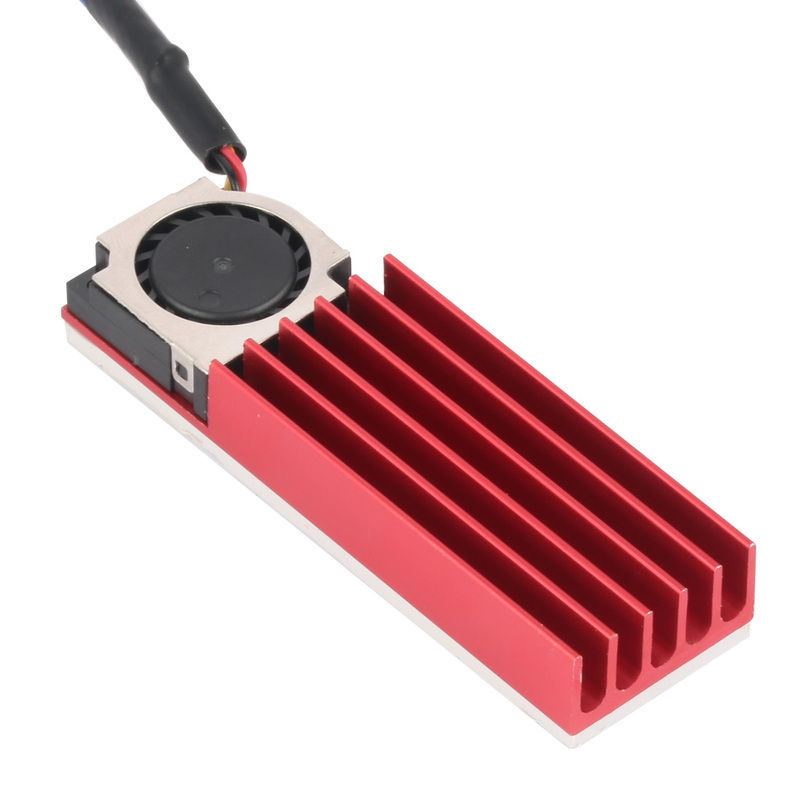 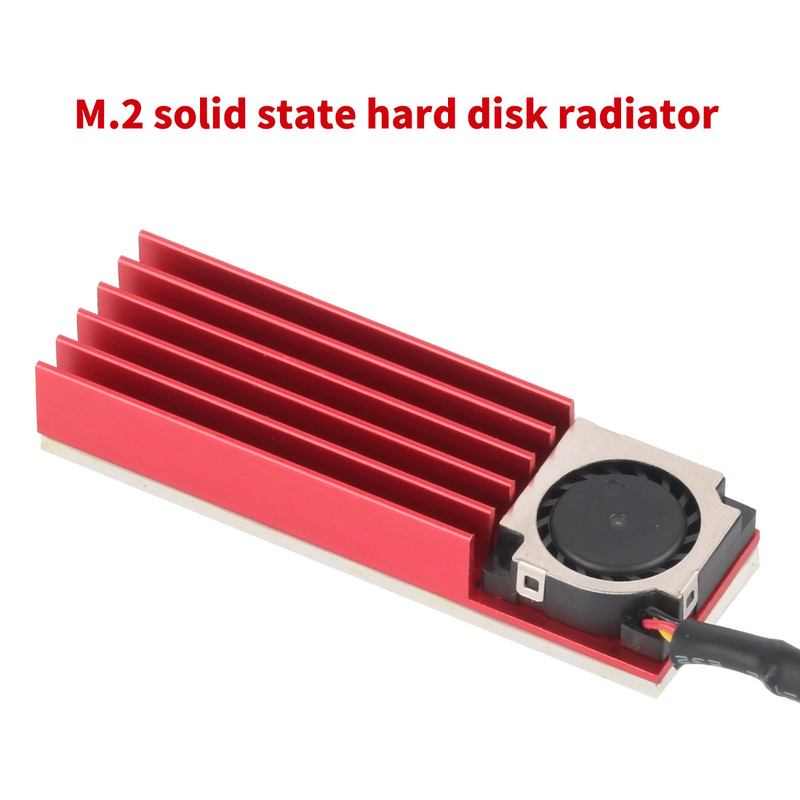 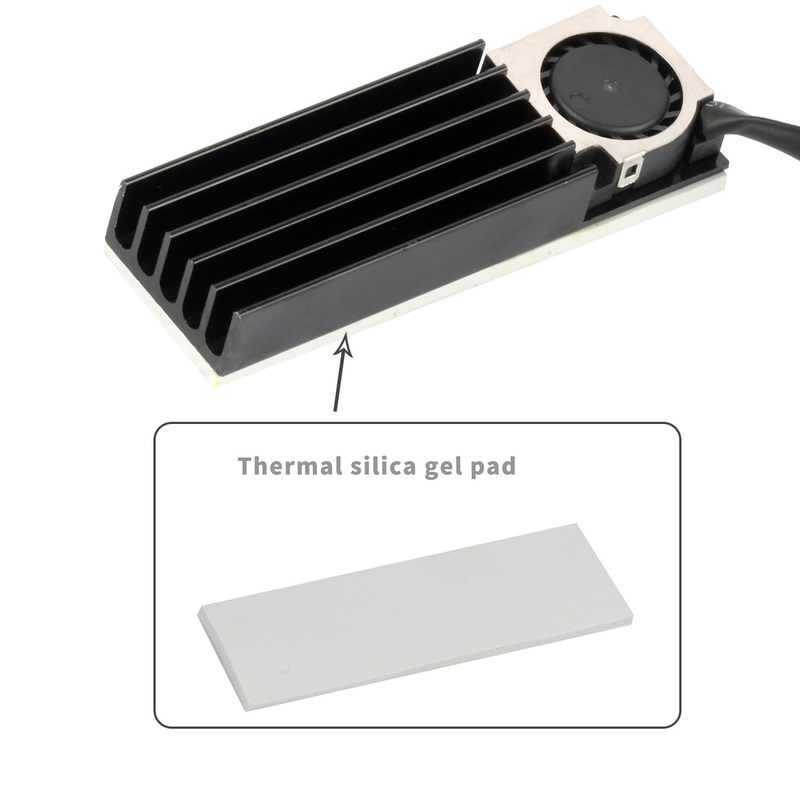 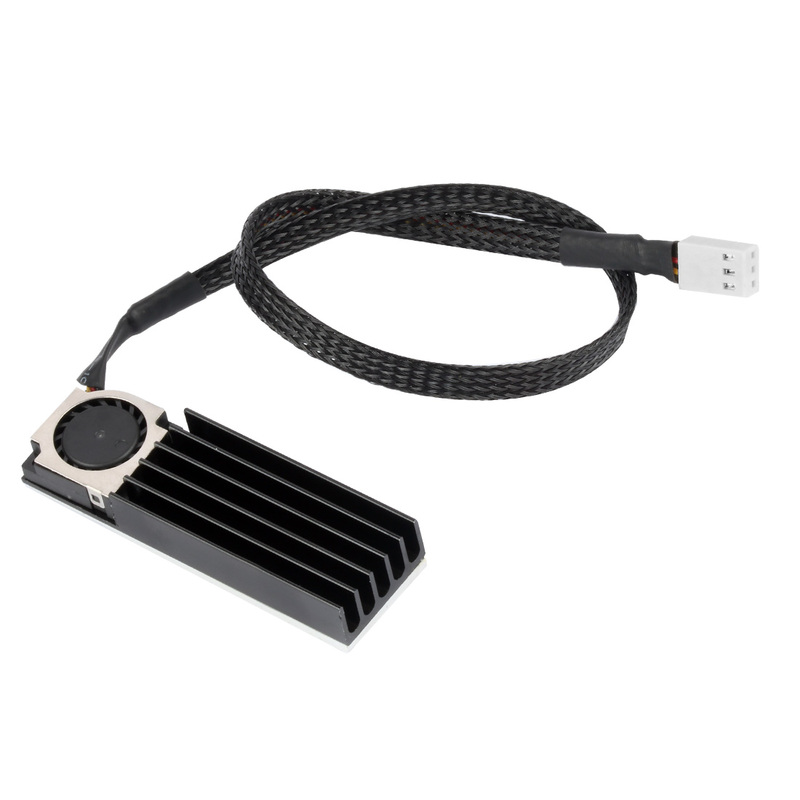 Thermal pad, cooling fin and fan combined, efficient heat dissipation and prolong the service life of hard disk. 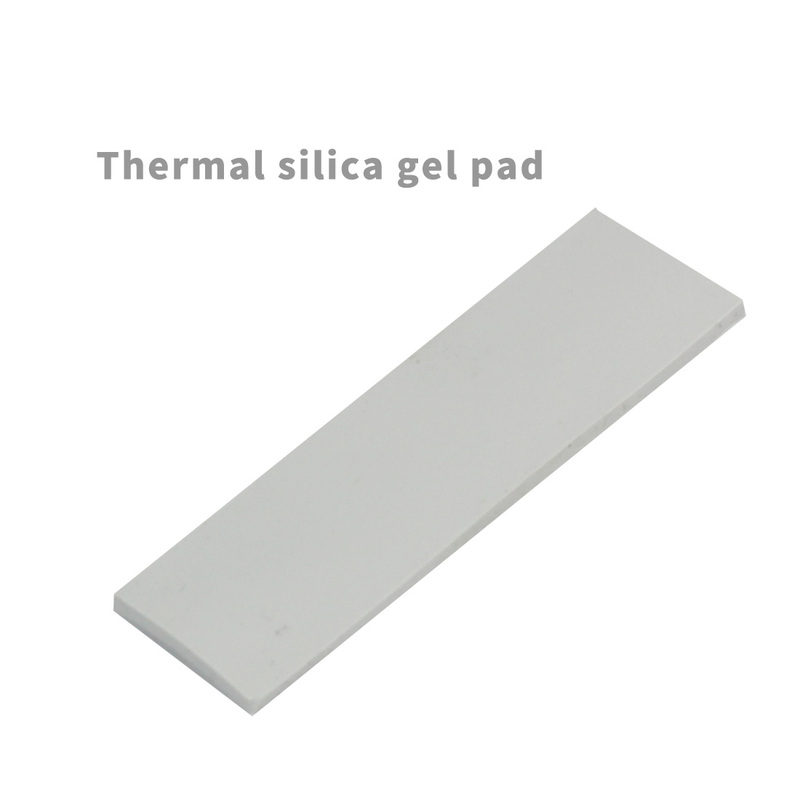 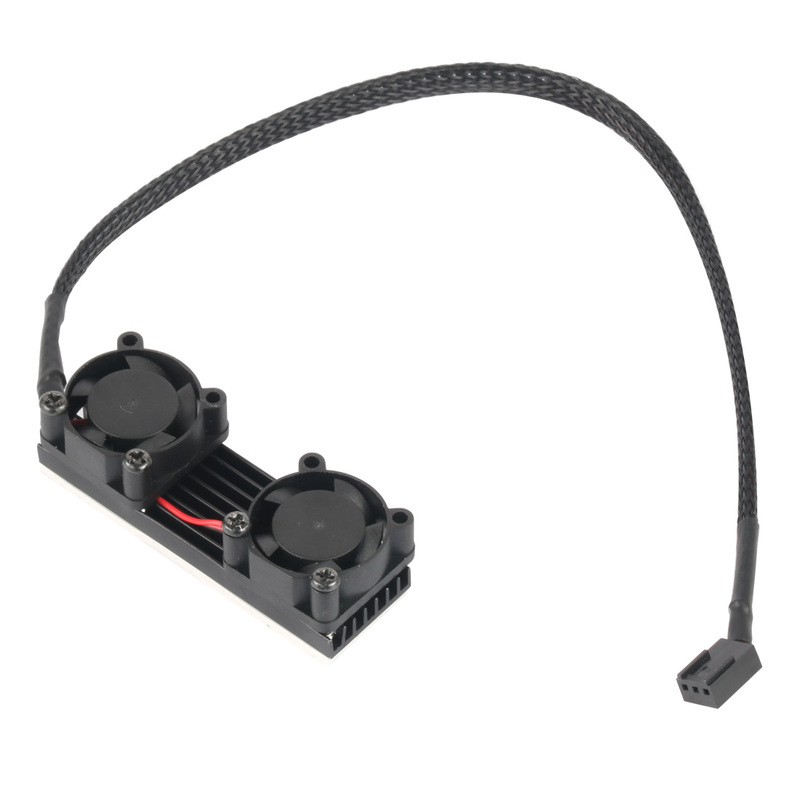 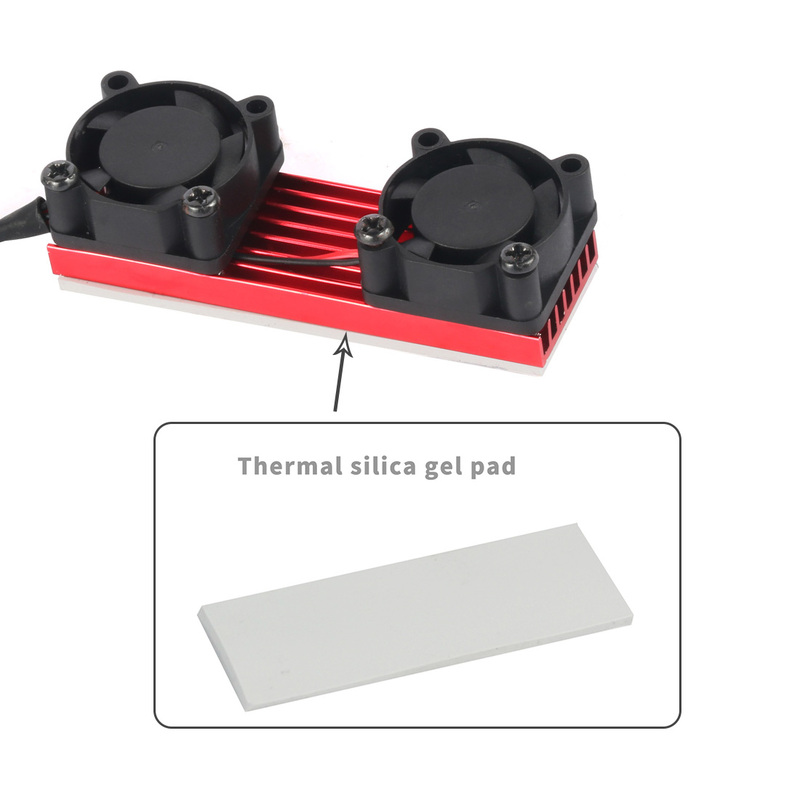 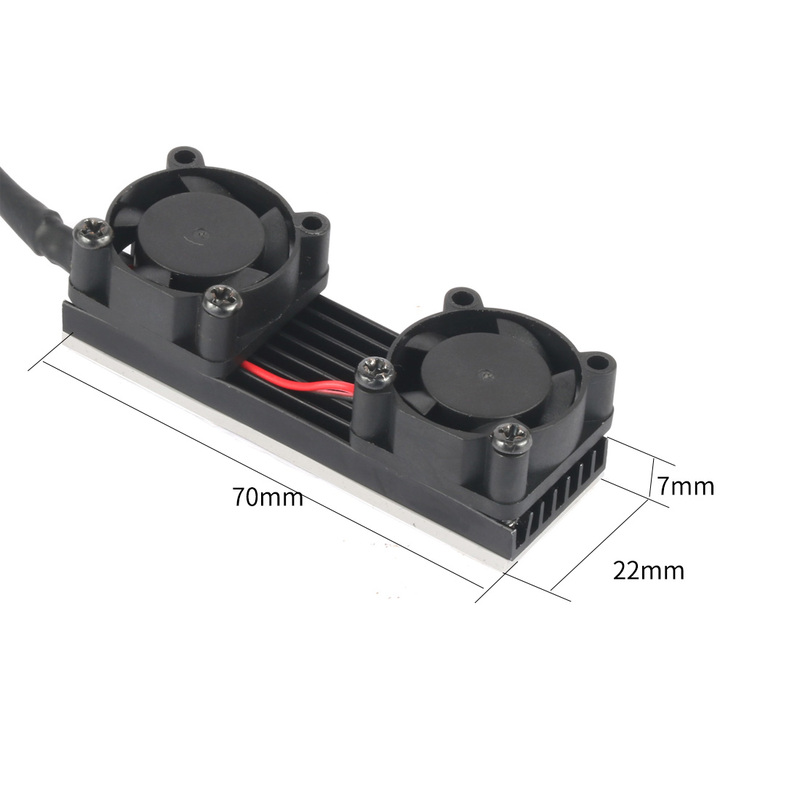 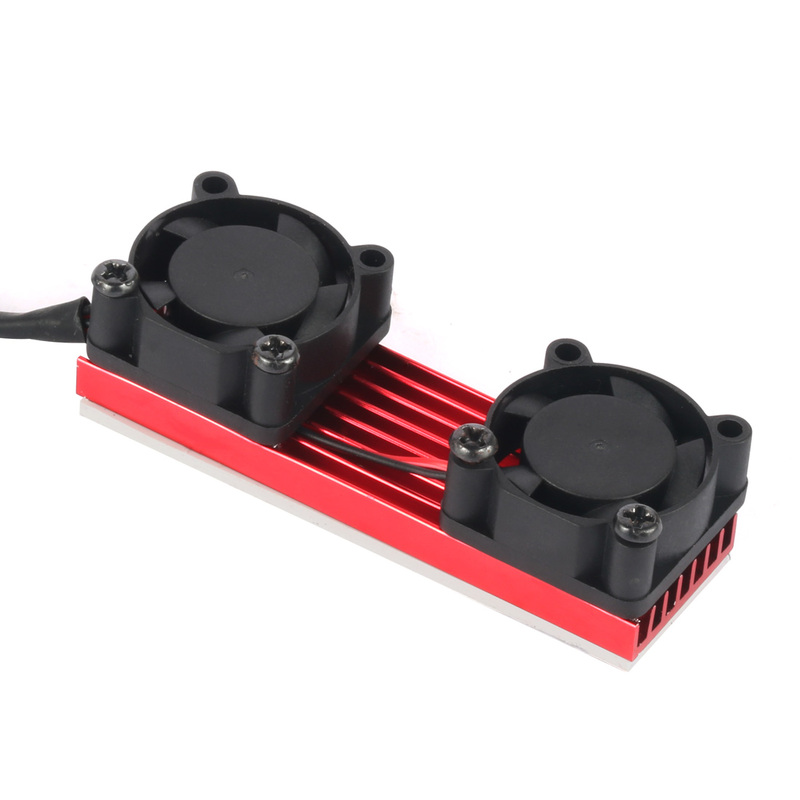 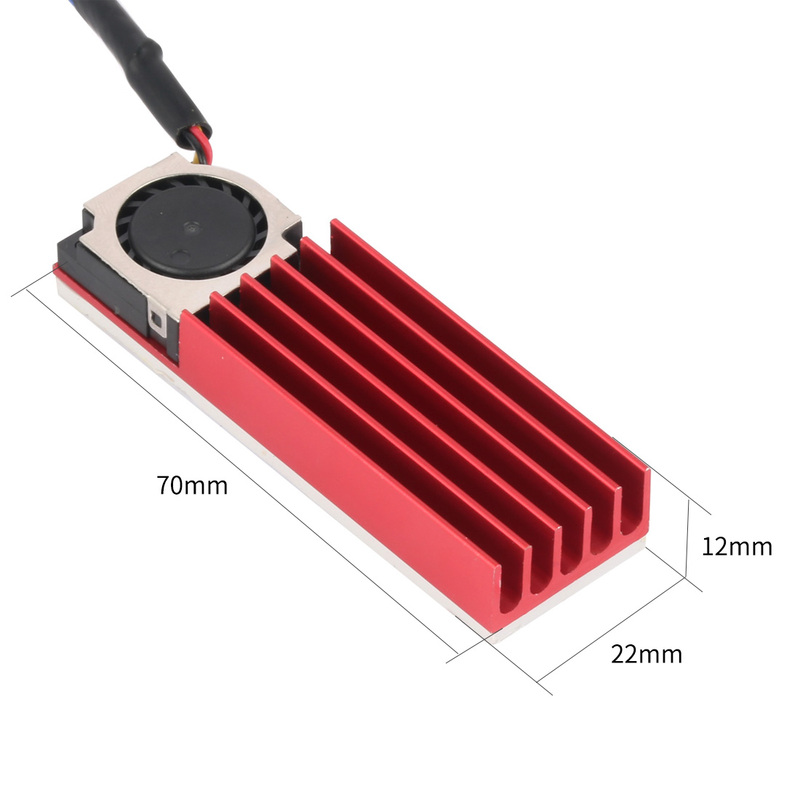 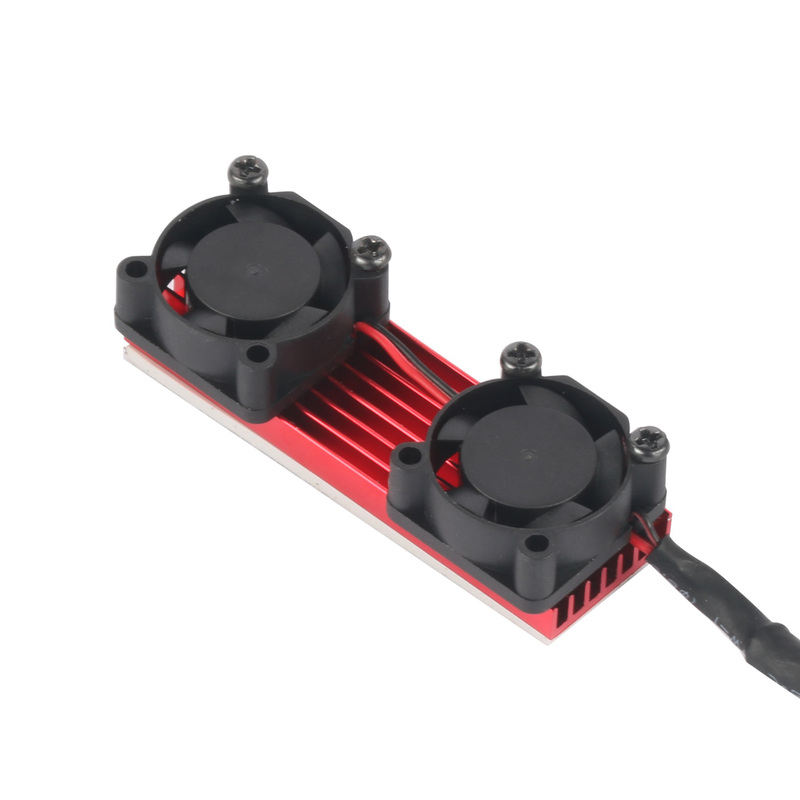 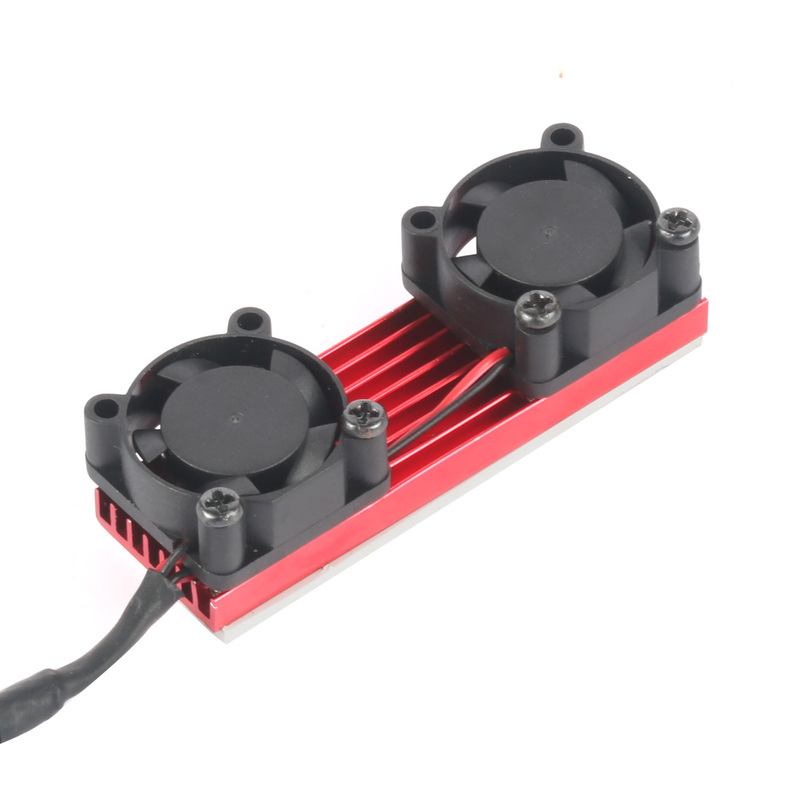 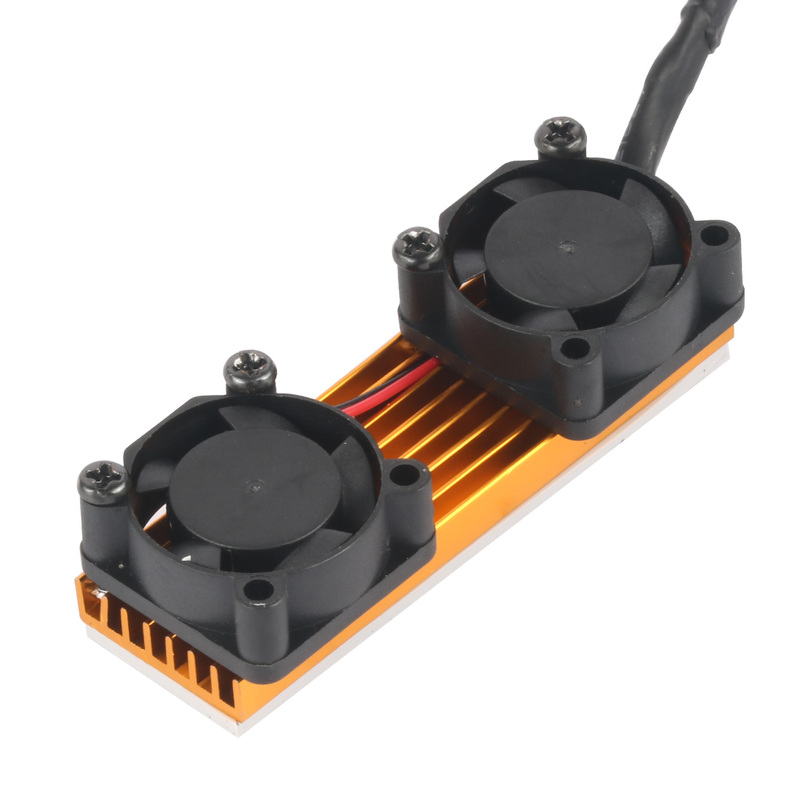 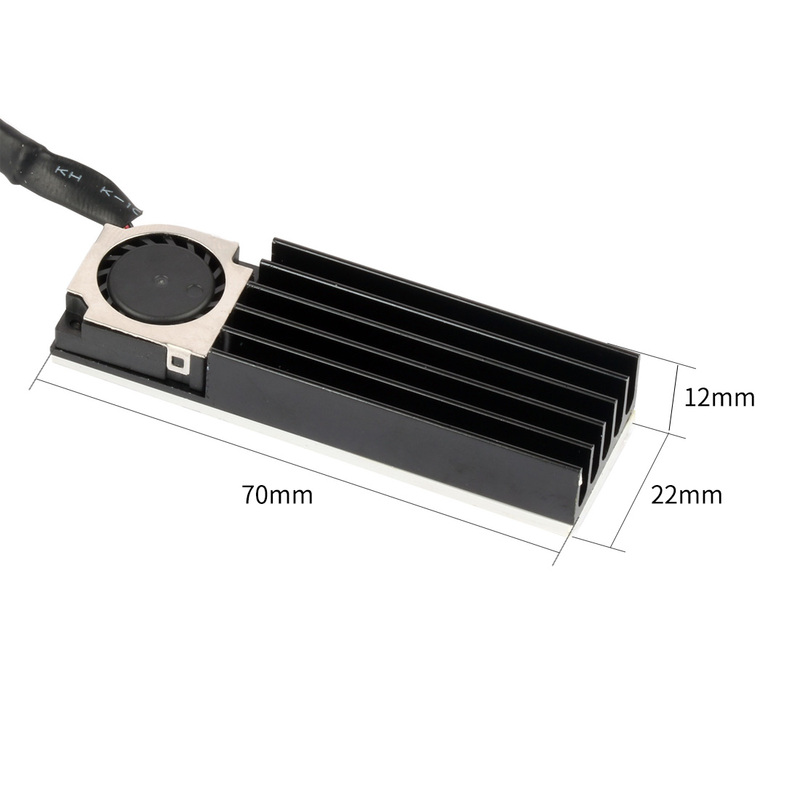 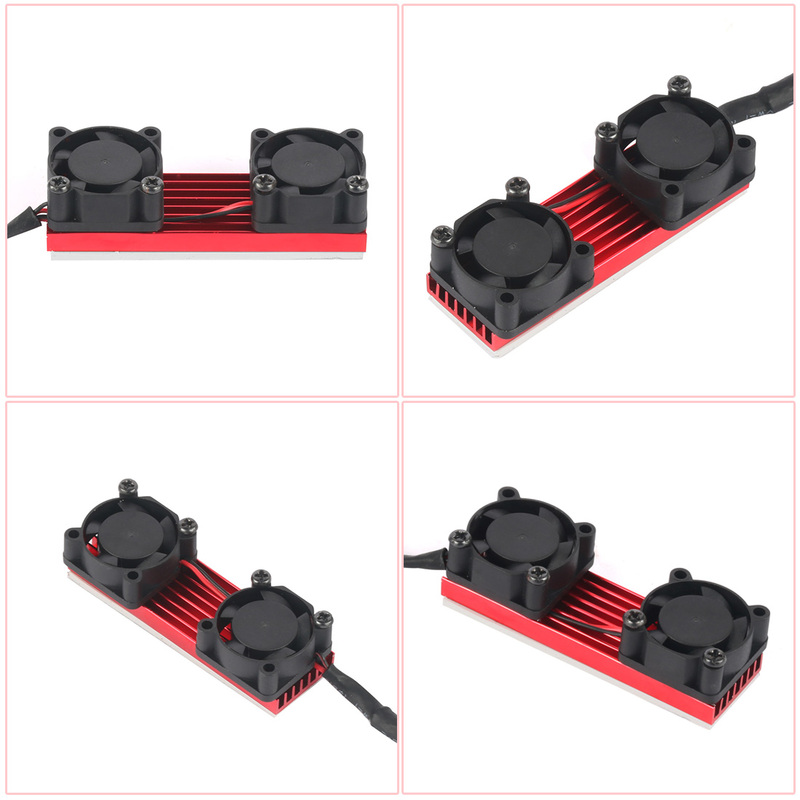 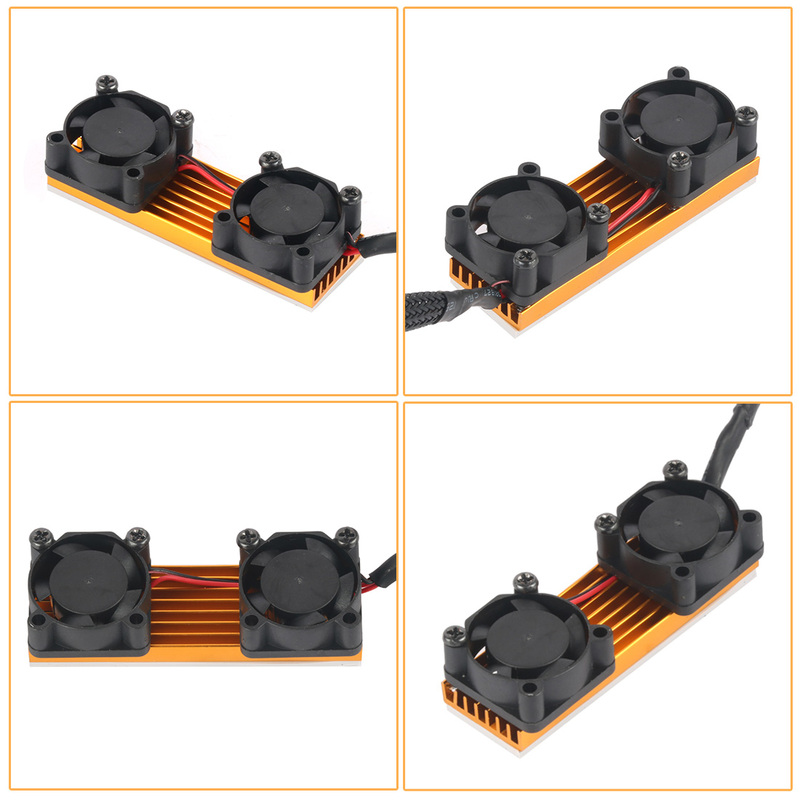 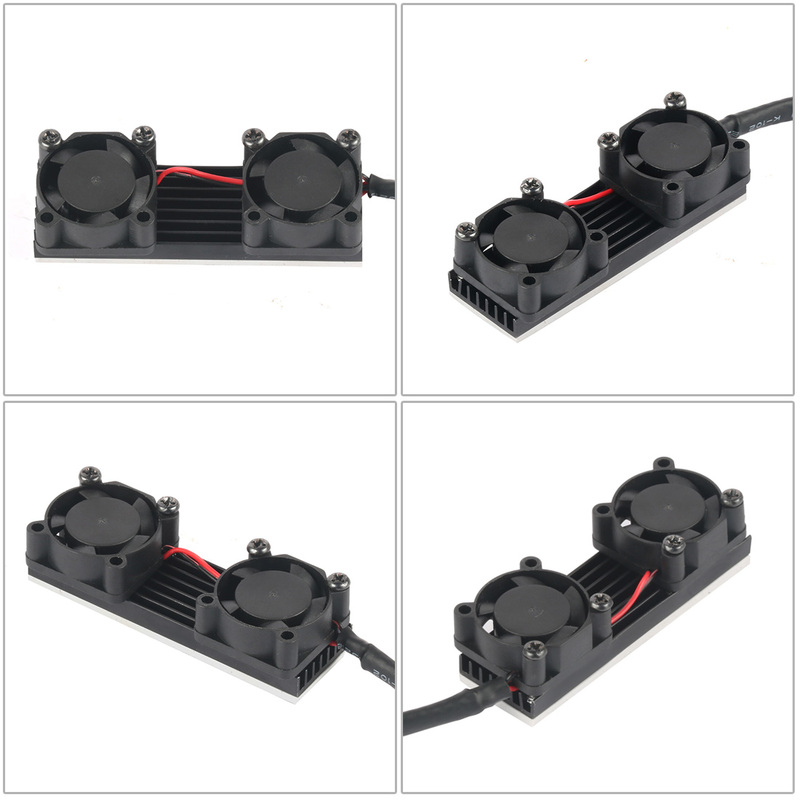 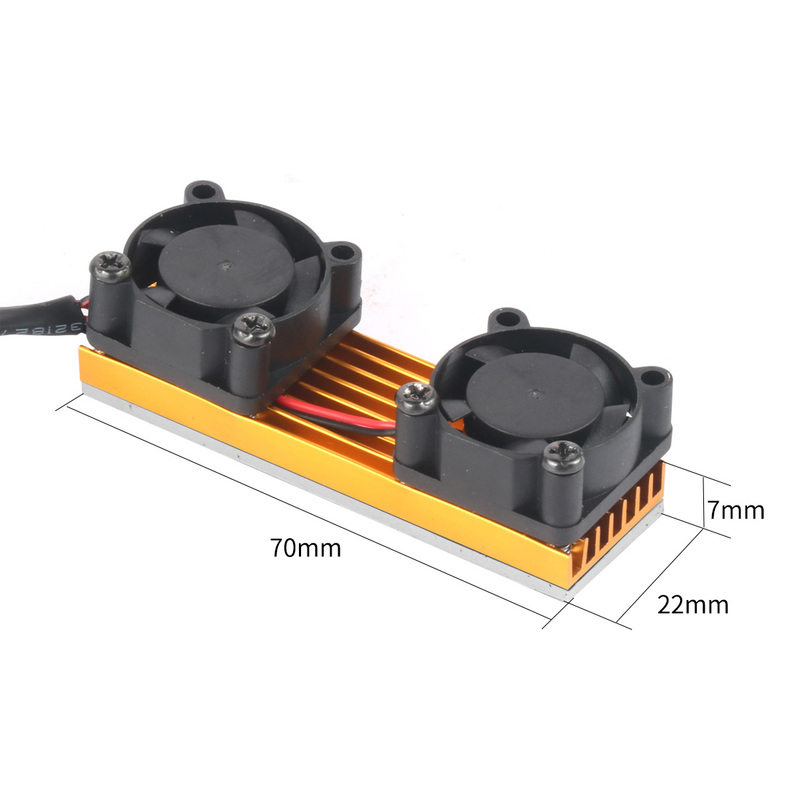 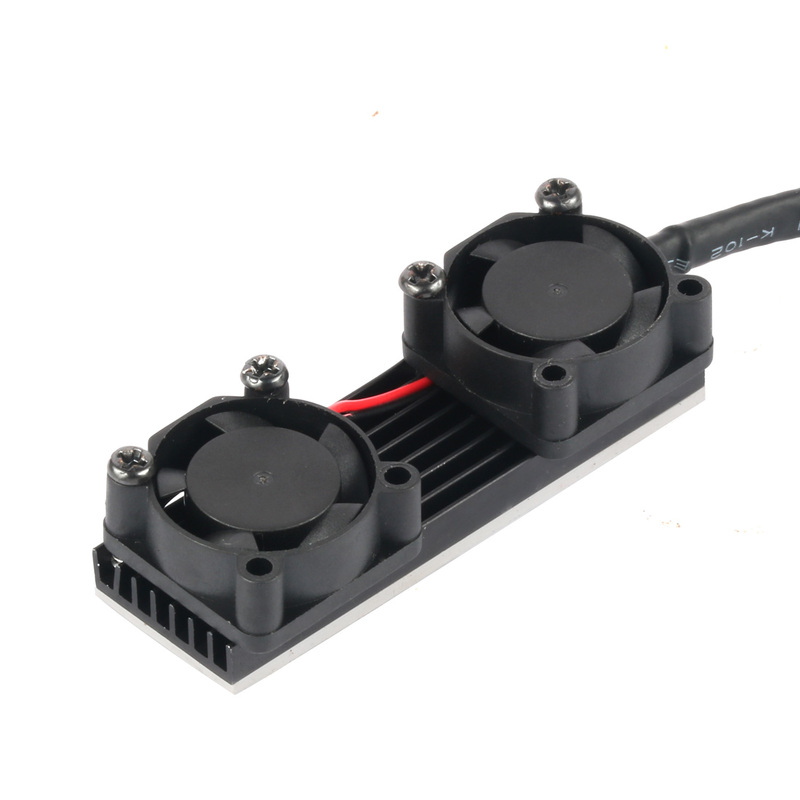 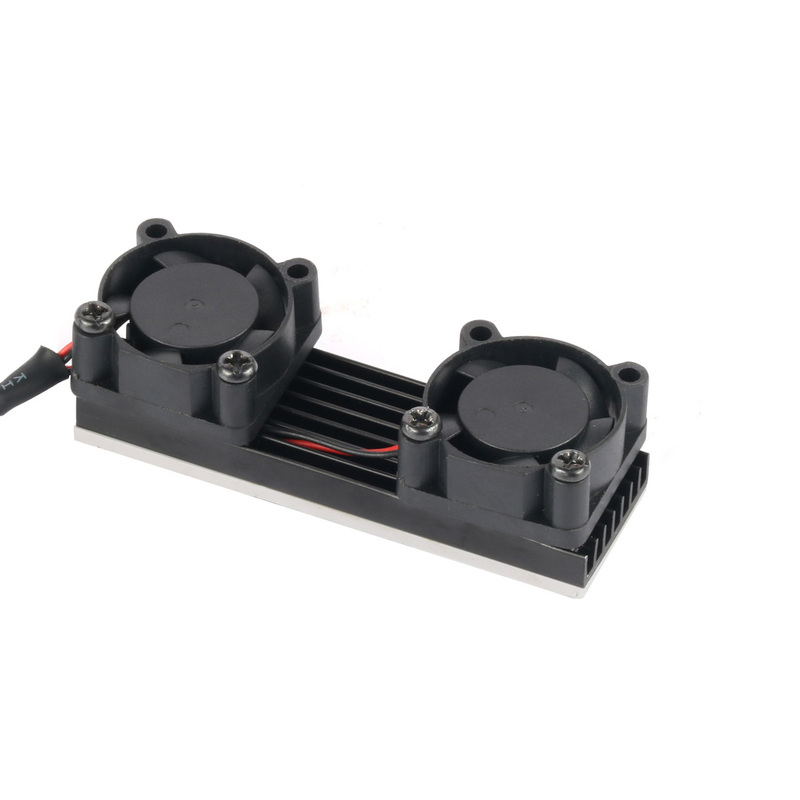 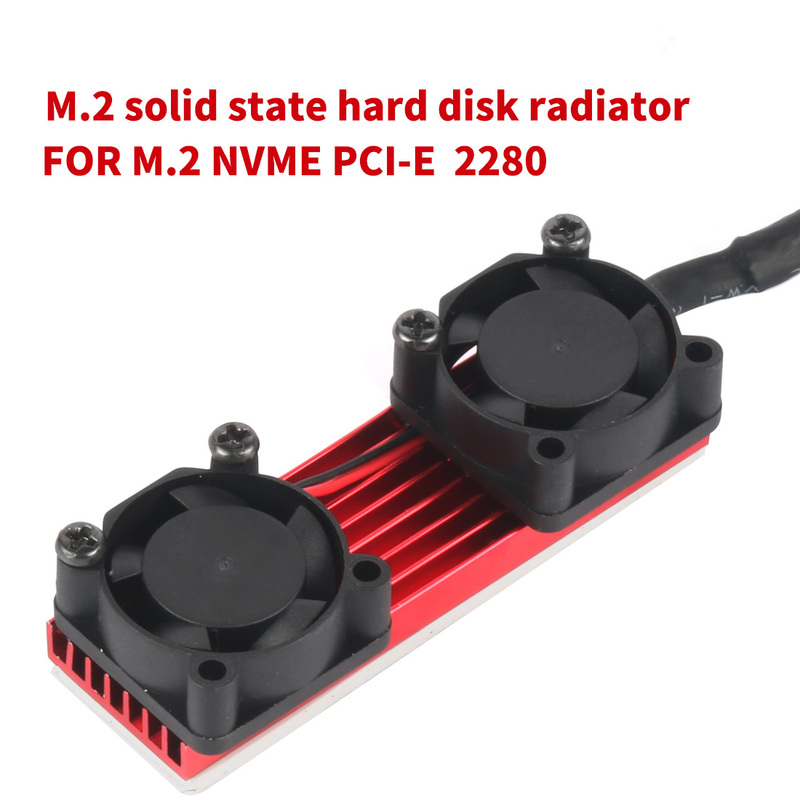 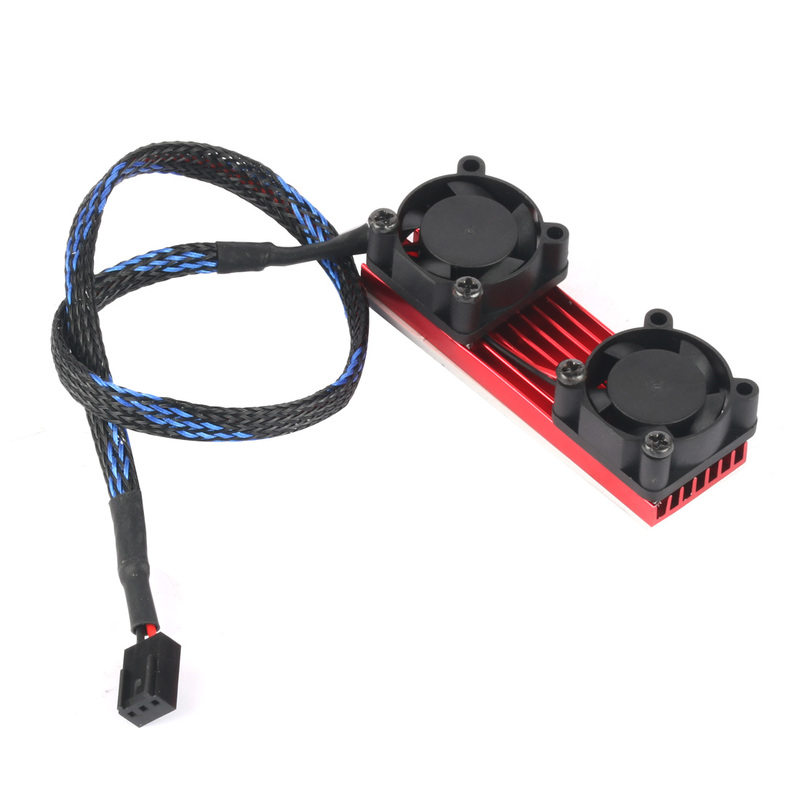 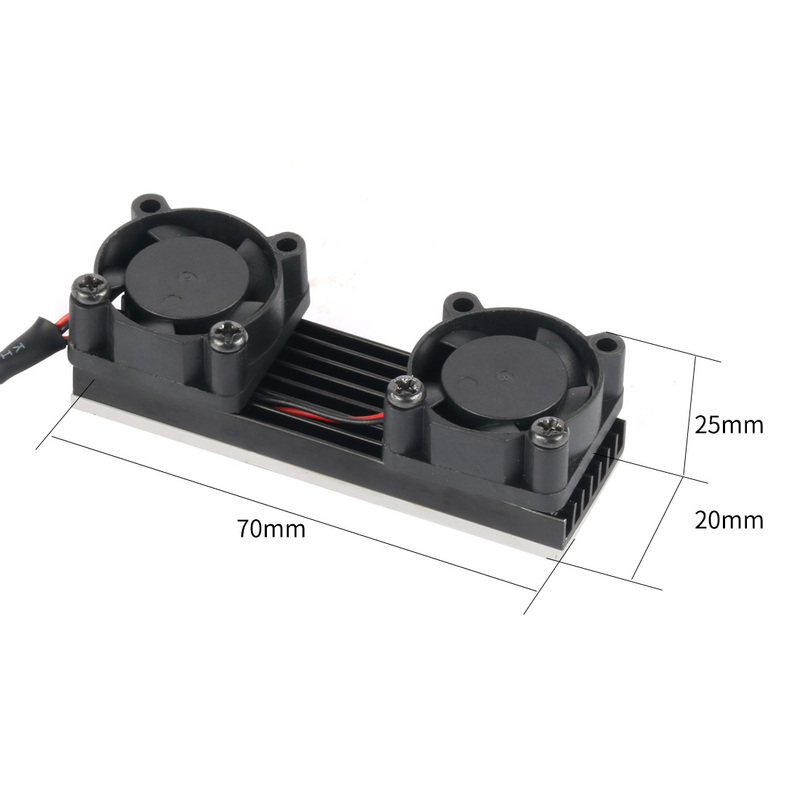 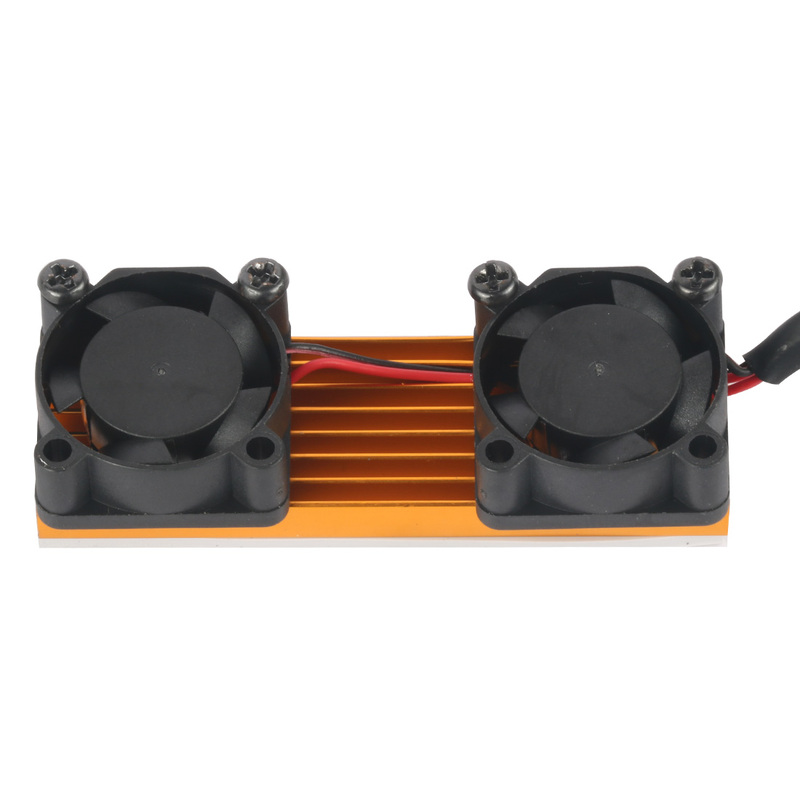 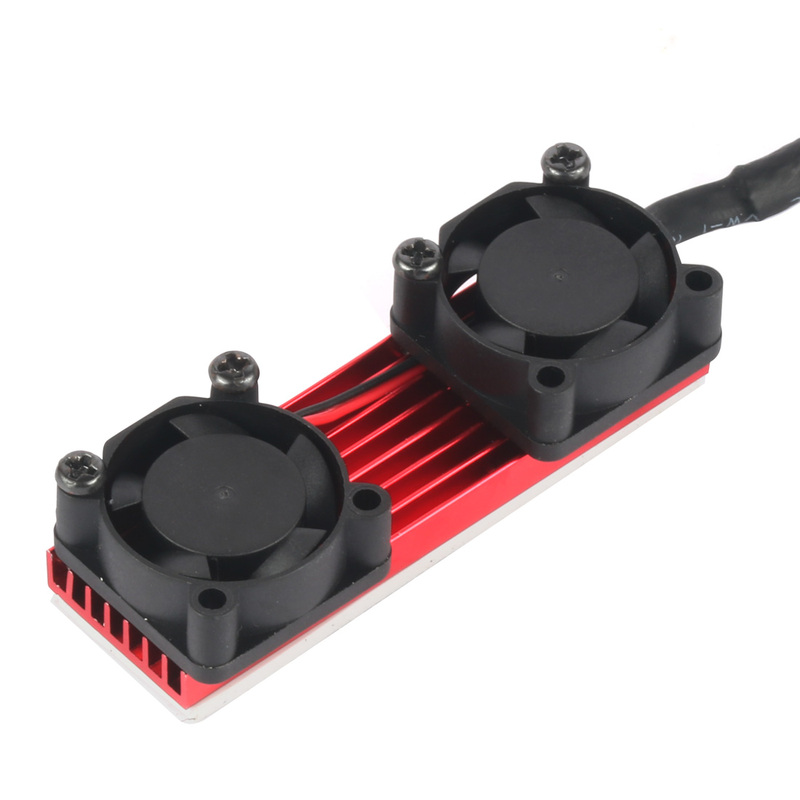 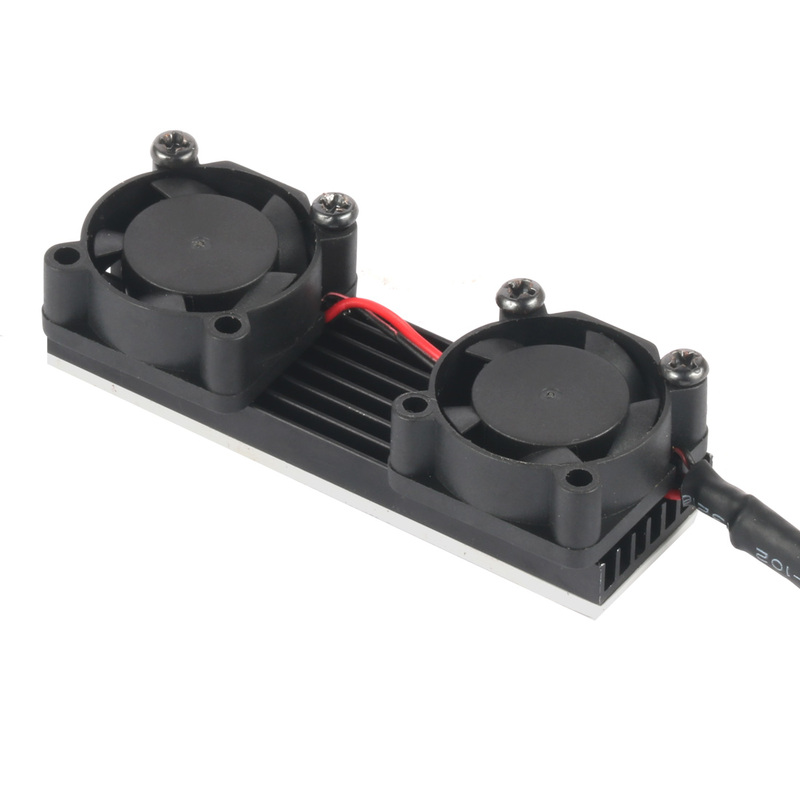 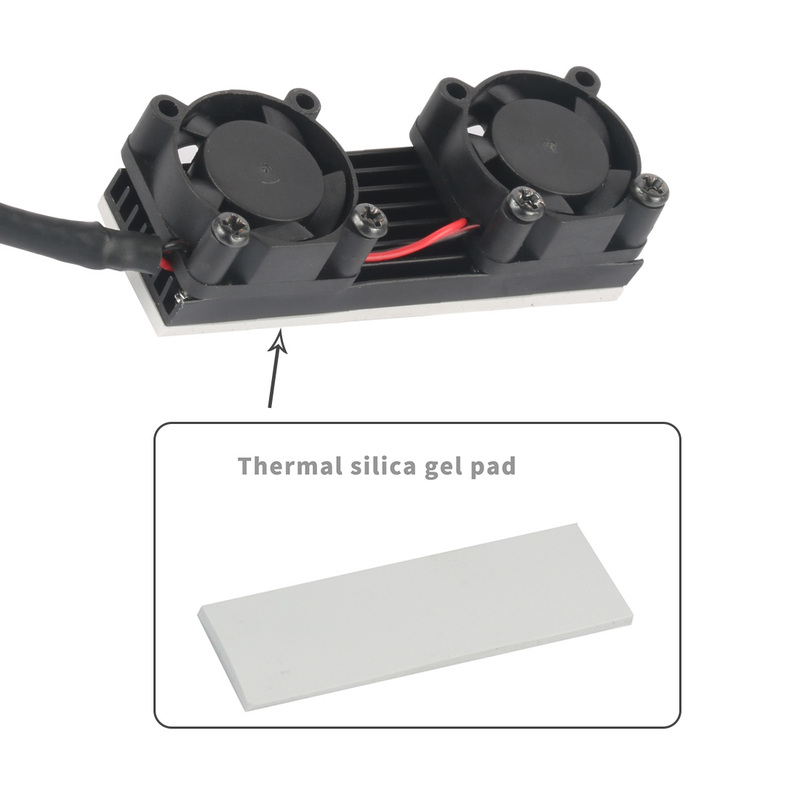 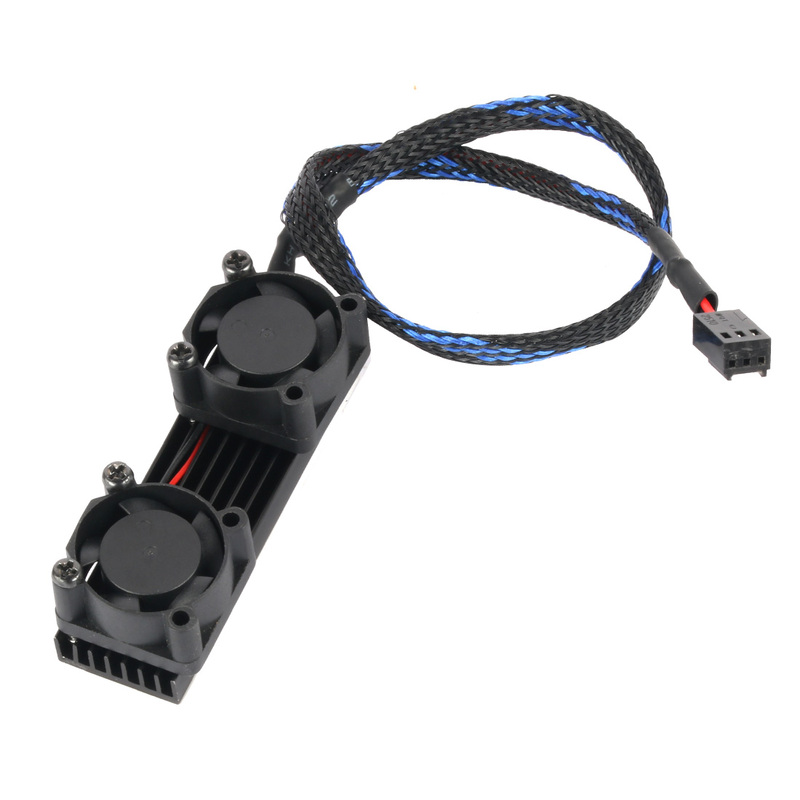 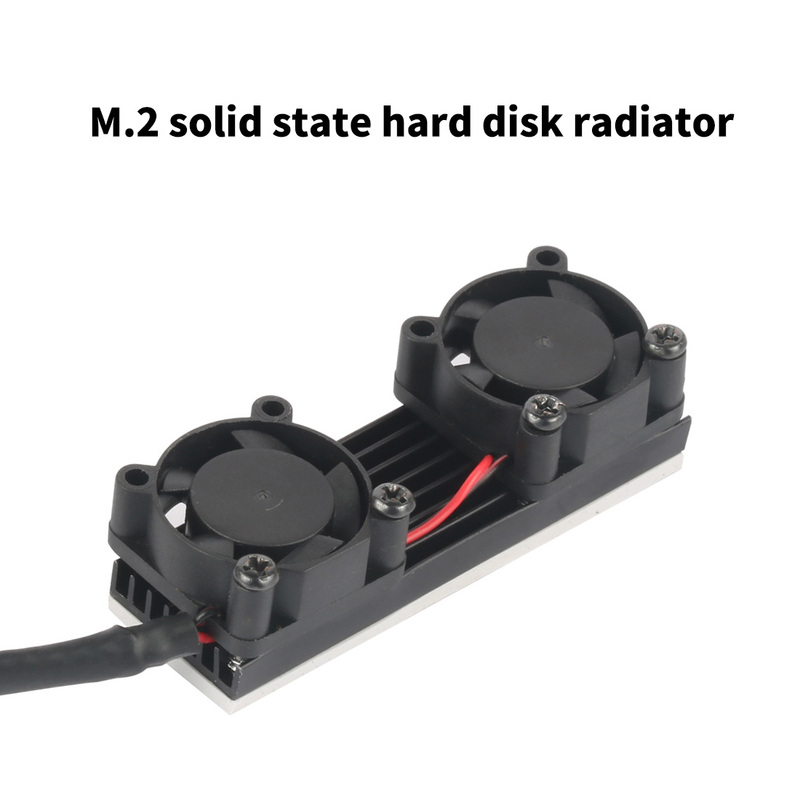 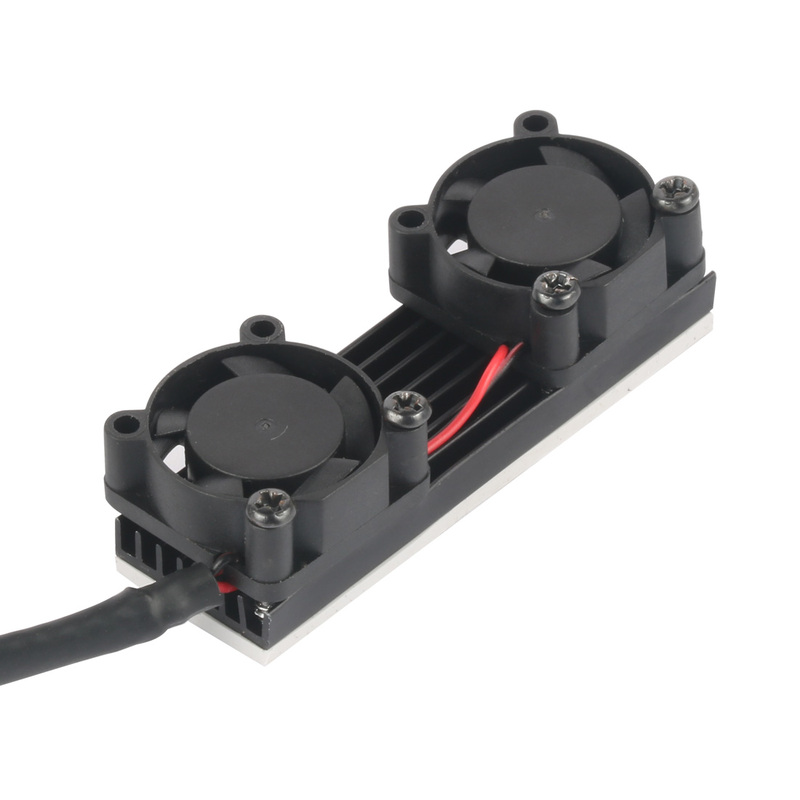 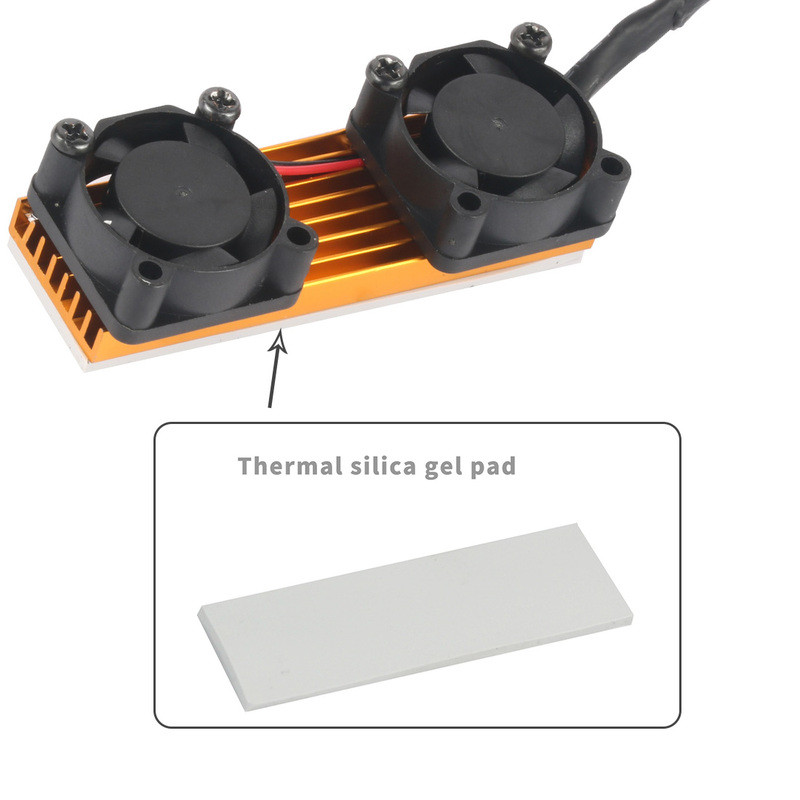 Applicable to various M.2 PCIE SSD 2280 (Size 80mm*22mm),Thin and mini, easy to install, flexible thermal conductive silicone pad can adsorb hard disk well. 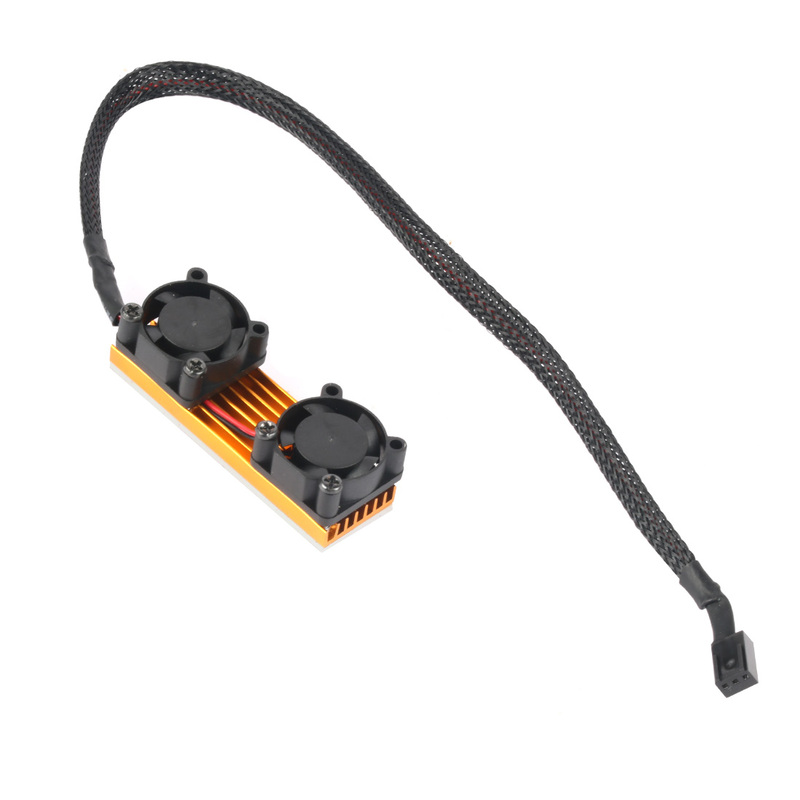 3pin power supplied by motherboard. 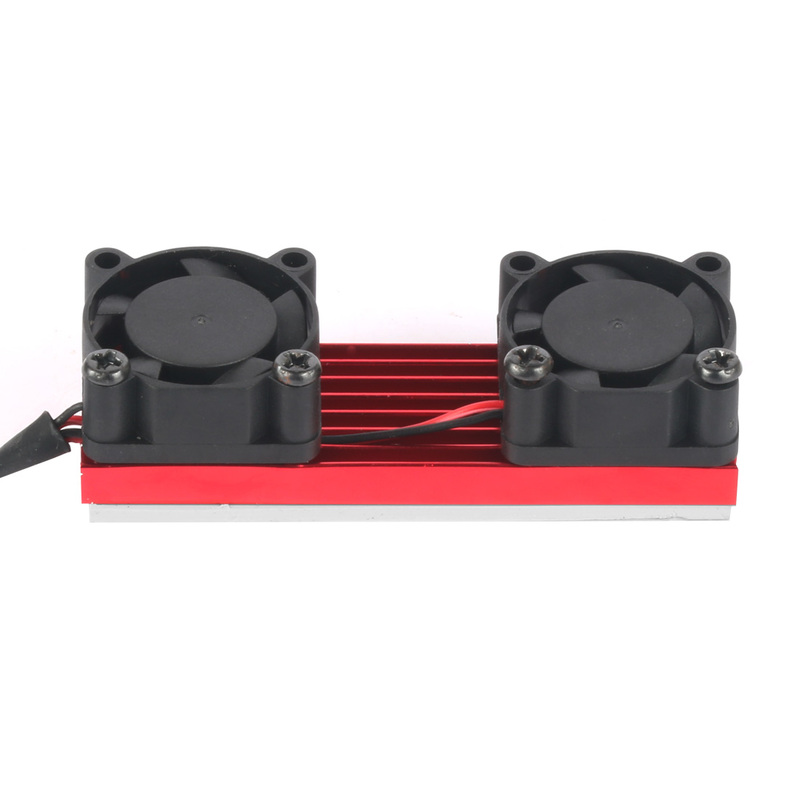 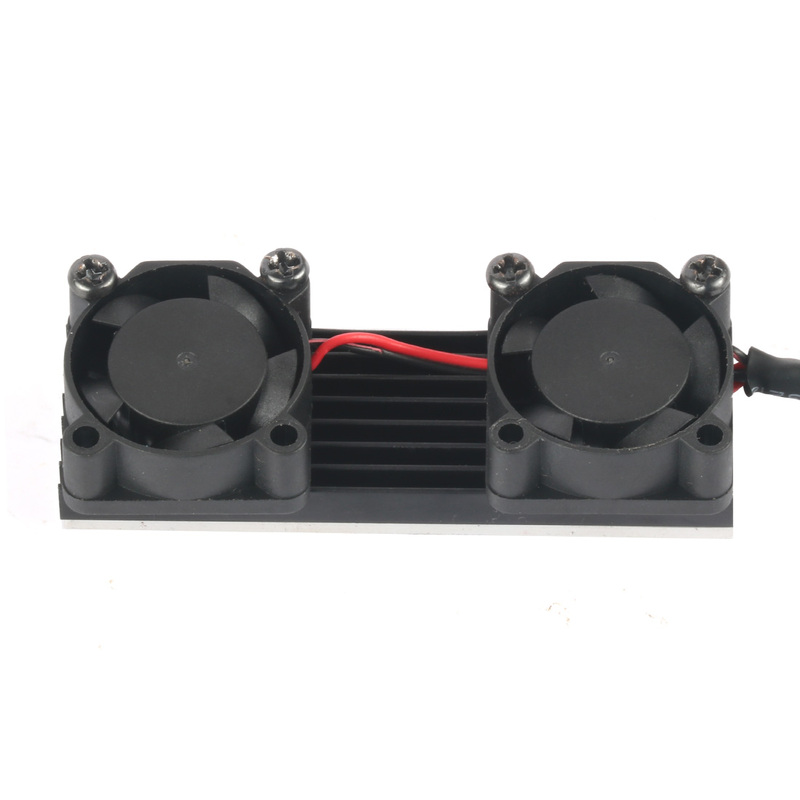 Dual Fans and Single Fan are optional, Please choose the version you request. 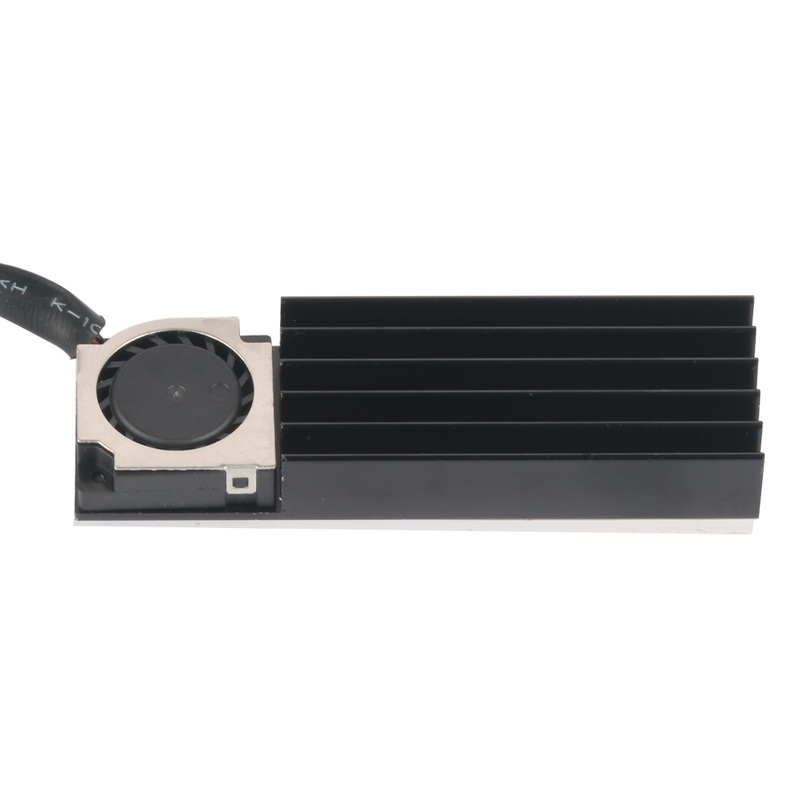 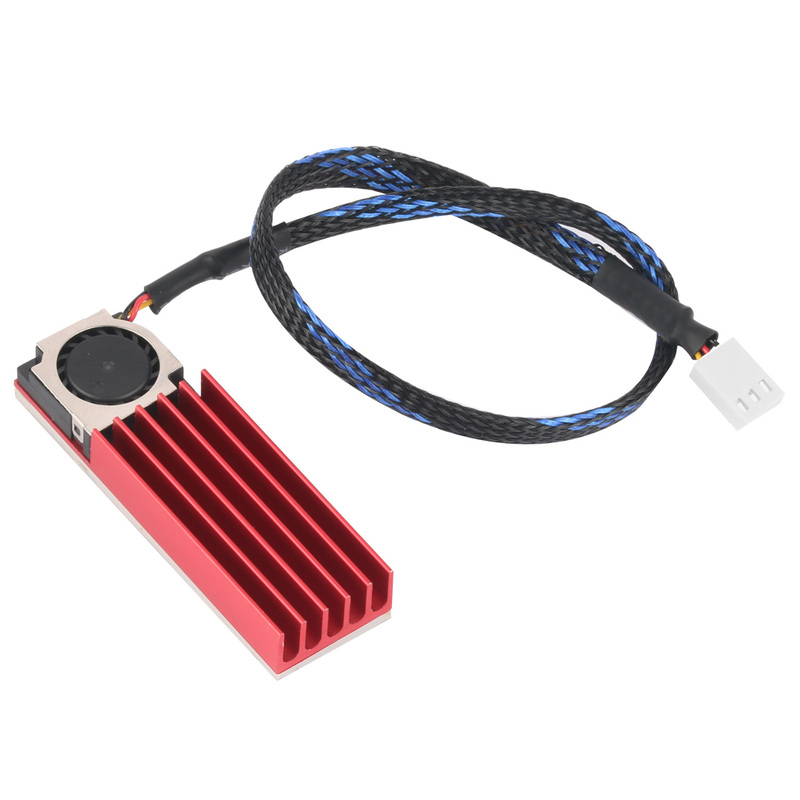 JEYI SEAL i9 HDD Enclosure Mobile..
JEYI i9 Plus HDD Enclosure Mobile..
JEYI Add On Cards NVME Adapter..
XT-XINTE SATA One to Two Power..
JEYI XN5 m.2 NGFF to USB3.0..
XT-XINTE PCI-E PCI Express to..
JEYI AVIGATOR m.2 NVME Aluminium..
JEYI KNIGHT PCIE3.0 NVME Adapter..
JEYI Cooling Warship Copper M.2..
JEYI X6 X6L USB3.1 m.2 NGFF Solid..
XT-XINTE NVMe External M.2 to..
JEYI KM7 mSATA TO SATA SSD BOX..
XT-XINTE NGFF M.2 to MiniPCIE Key..
XT-XINTE New BCM94360CS2 6+12 Pin..
XT-XINTE LM906 USB3.1 TYPE-A+C TO..
XT-XINTE SSD Hard Drive LM313..
XT-XINTE PCIE to 2 Ports USB3.0..